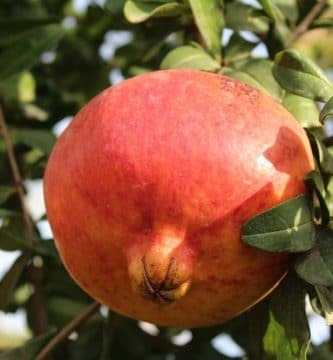 It is a product in which various processes have been used to extract the natural antioxidants from different parts of the pomegranate, especially the skin. Scientific research shows that this part of the fruit is where more than 70% of its polyphenols are found. The best way of consuming pomegranate extract is in capsules, as the flavour of the extract itself is extremely astringent and bitter. 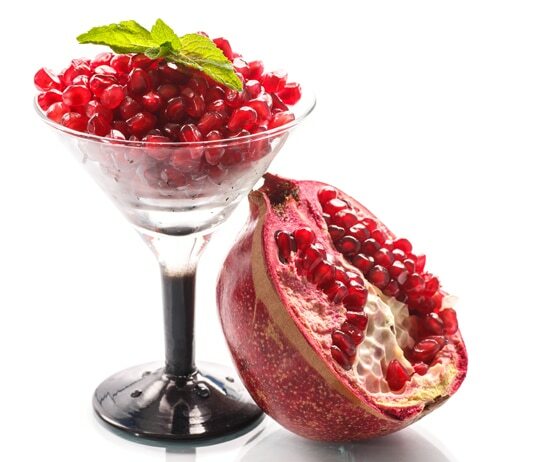 The healthy properties of pomegranate extract have been studied extensively for some years now by scientific teams all over the world, due to its high polyphenol content. In fact, the majority of current research is done with pomegranate extract as it is possible to standardise the product to contain an optimum amount of polyphenols in a single daily dose. 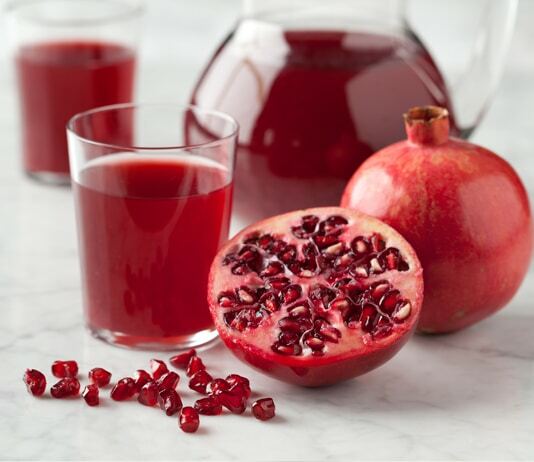 Up until 2014 nearly all research on pomegranates to ascertain their properties for health was done using the juice. 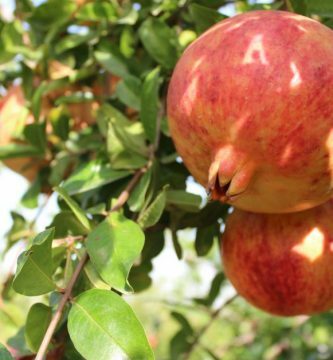 From that year onwards, with the knowledge that the pomegranate skin contains more than 70% of its natural antioxidants, and specifically 80% of the punicalagin, the number of studies using pomegranate extract began to rise. 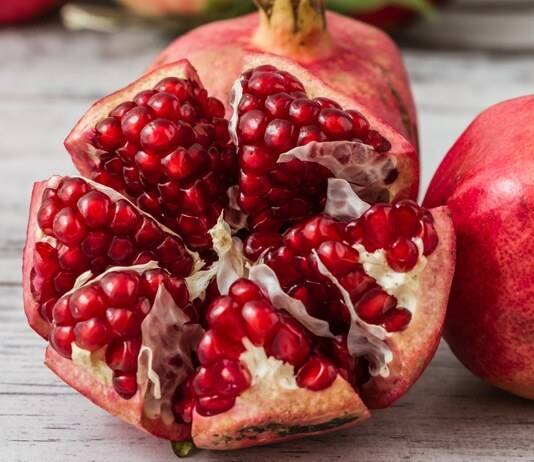 This data has led to a significant change in research into developing standardised nutraceutical products based on pomegranate extract with a high punicalagin content. 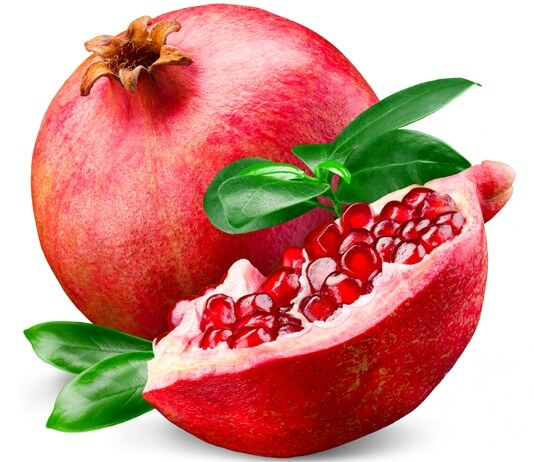 At present, practically all research into ascertaining the healthy properties of the natural antioxidants in pomegranates is done using pomegranate extract that is high in punicalagin. 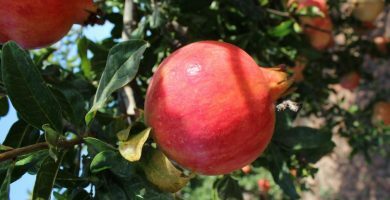 The study was conducted to investigate the antibacterial efficacy against enteropathogenic E.
How do you choose a good quality pomegranate extract? Based on what is available on the market at the moment, it is difficult, as very few products show the amount of polyphenols contained in each dose. 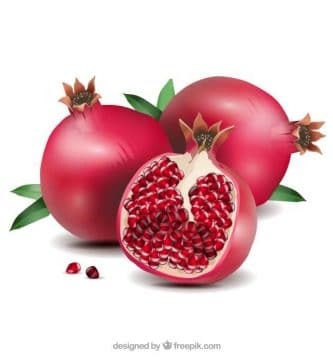 In the case of the pomegranate, the most reliable information is the amount of punicalagin, based on the recommended daily intake of this compound being from 100 to 300 mg. 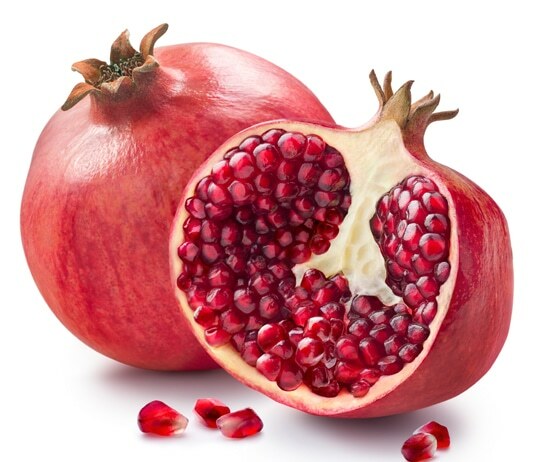 When choosing a good pomegranate extract it is essential to be able to check the amount of polyphenols and/or punicalagin contained in each dose/daily intake, as there is a huge variation in the percentages of this compound in products sold under the description of “pomegranate extract”. 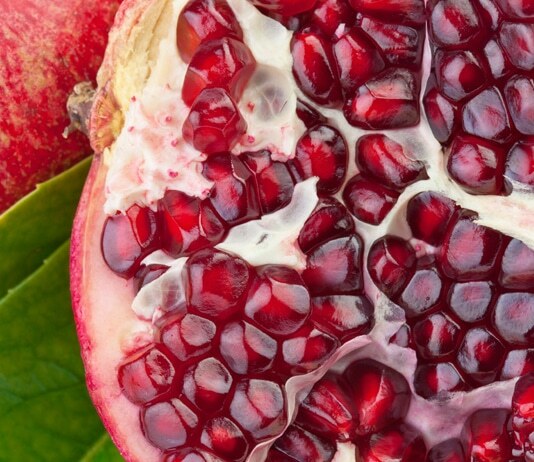 Plus, it is important to remember that the extracts from pomegranates grown in Spain and extracted in Spanish laboratories are the best quality ones in the world.